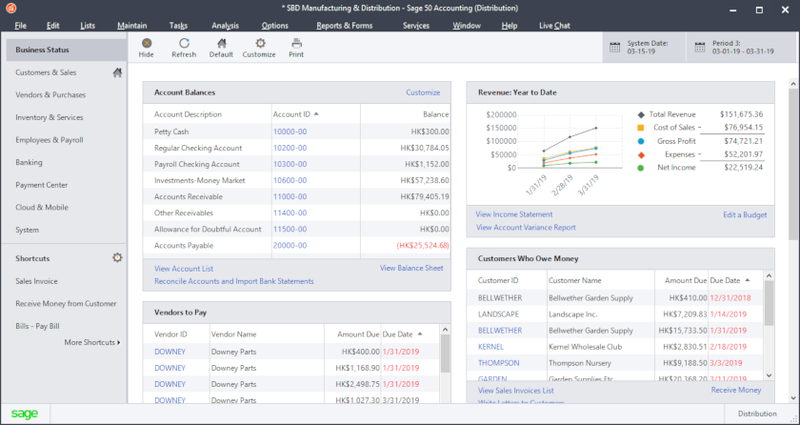 Sage 50 Peachtree Quantum 2019 is a top-of-the-line small business accounting solution that supports up to 5, 10, 15, 20, 30, 40 named users. It offers customers a large user capacity with advanced security settings to ensure that work is done efficiently and securely. It delivers all the features of Sage 50 Peachtree Premium Accounting, including industry-specific functionality, and provides access to customer support and product upgrades within 12 months of purchase. Sage 50 Peachtree Quantum is the ultimate Sage 50 Peachtree solution for businesses with multi-user access needs. 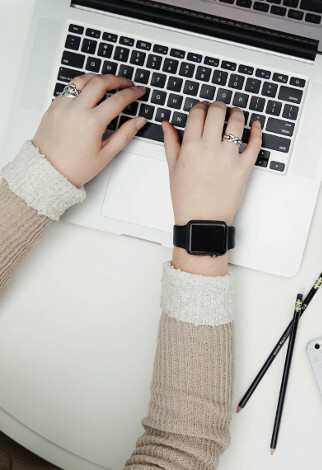 Sage 50 Peachtree Quantum Accounting 2019 contains all functionality from Sage 50 Peachtree Premium, plus all Vertical specific features.